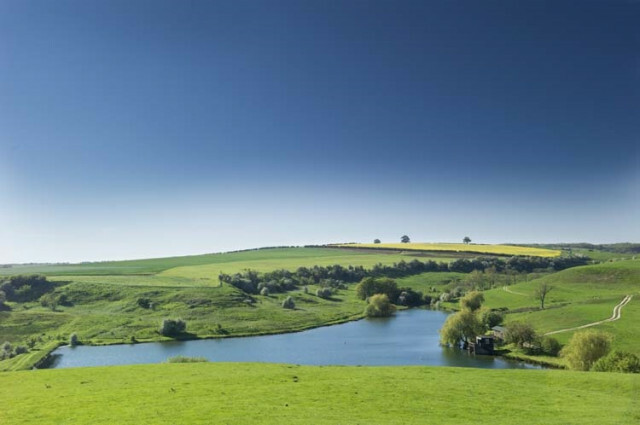 Lincolnshire's most natural and challenging trout fishing set in an exclusive and beautiful part of the Lincolnshire Wolds. The setting is like no other in Lincolnshire and compares with any of the well known 'outdoor areas'. 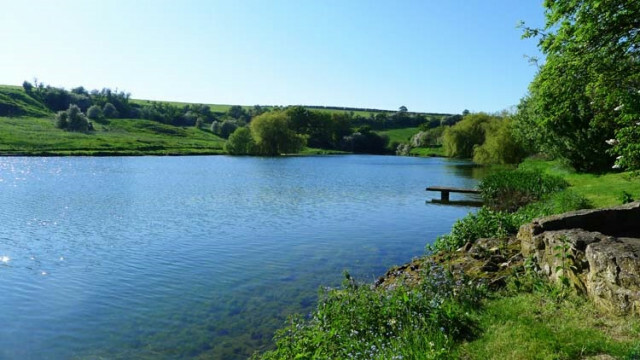 The 6 acre lake is spring fed with a gravity fed fountain at the centre. It is stocked regularly with rainbow and brown trout, and fishing is by fly only. Otby House, Walesby, Market Rasen, Lincolnshire, LN8 3UU.